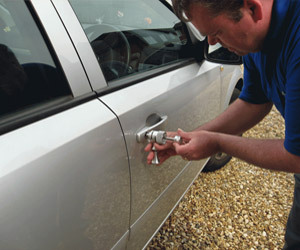 Multi Locksmith is the leading locksmith company in New York area. We are proudly servicing our customers for 25 years. 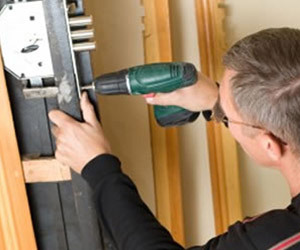 We respond very fast to service calls and have very reasonable prices. 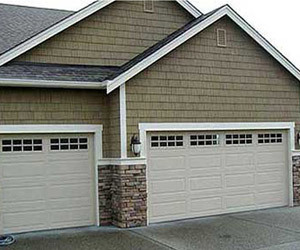 All our technicians are trained and licensed. 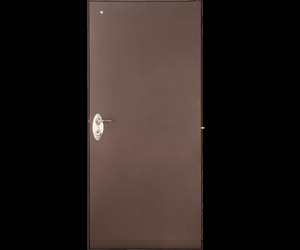 Our specializations are pick proof locks and cylinders and unique 4 way locking system locks and doors. (See the doors section). 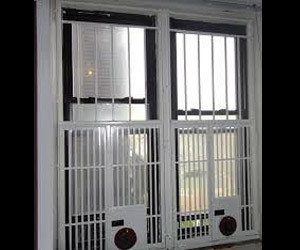 We install NYFD approved fire escape window gates.We repair and install apartment doors and frames and servicing garage doors. 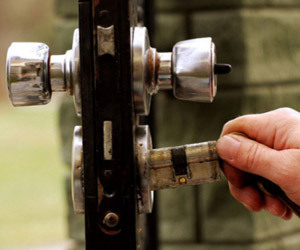 We specialize in all types of Locksmith services. Call Us for a FREE Quote. Sunday morning November 13 I was ready to leave my apartment to Church and could not lock the door, one of the locks was broken. I called some locksmith company,during 1 hour nobody come, then I called Multi Locksmith.The technician arrived in 25 min. He replaced the broken lock very professionally and did not charge extra for weekend service.I recommend Multi Locksmith for everyone. On Sunday December 4 I went with my 5 years son to buy him a present and accidentally locked my keys in the car.Andy from Multi Locksmith came in 20 min very fast open my car without any damage. My last last experience was I called AAA and wait for 2 Hours.Thank you Andy. 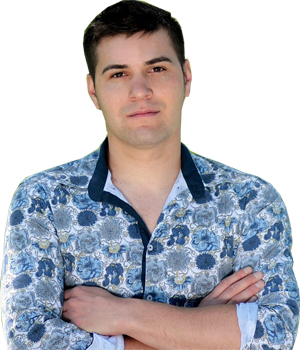 On Saturday November 26 I came home at 1 am from friends birthday party celebration and find out I lost my keys from my apartment door locks.I called Multi Locksmith for emergency service, the technician Dave arrived in 25 min.He unlock my apartment door and changed the cylinders very quick.The price was very good and the service fast. Very satisfied with the service. 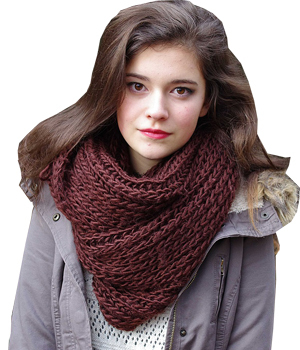 Sign Up to our Newsletter and get weekly promotions and discounts.